drops of blood falling down on the ground. 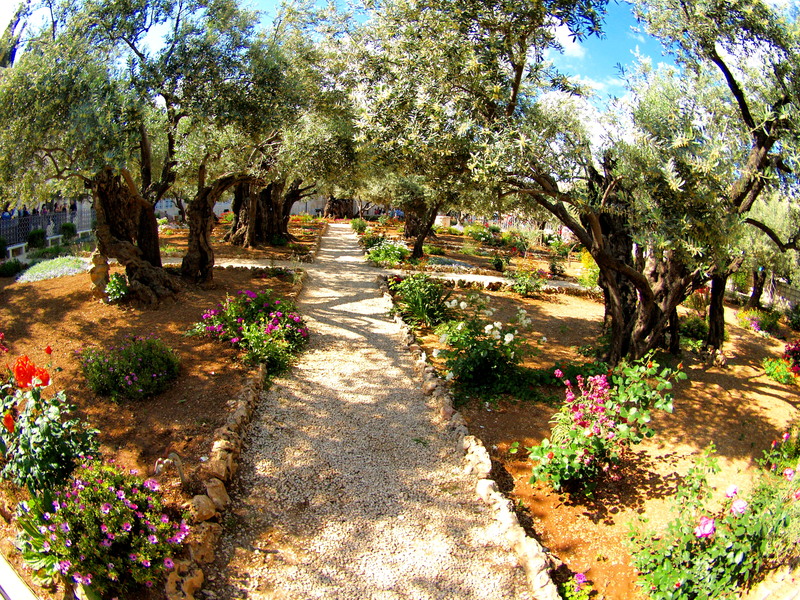 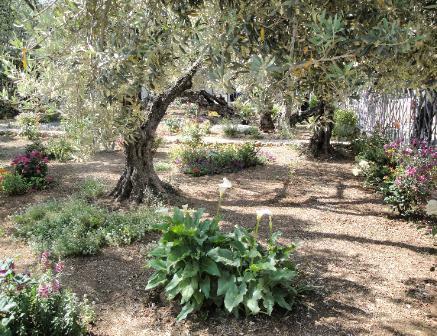 garden, which he and his disciples entered. 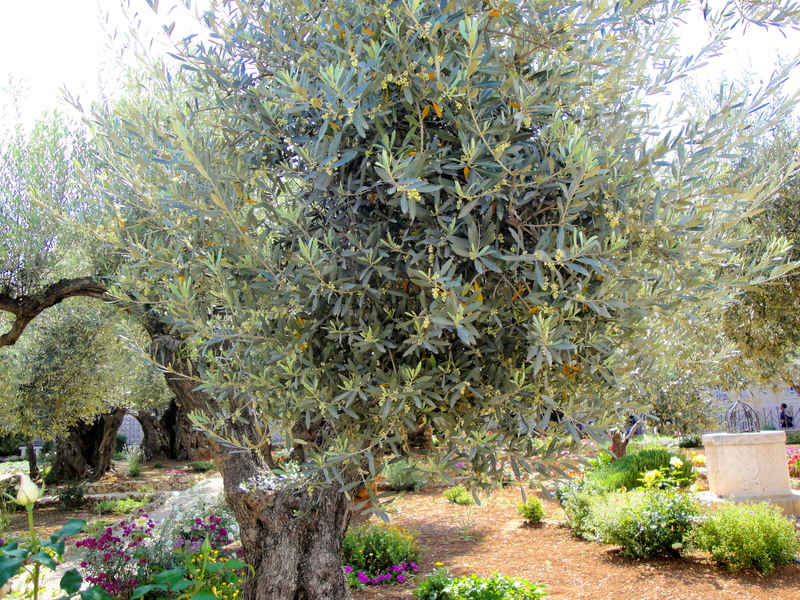 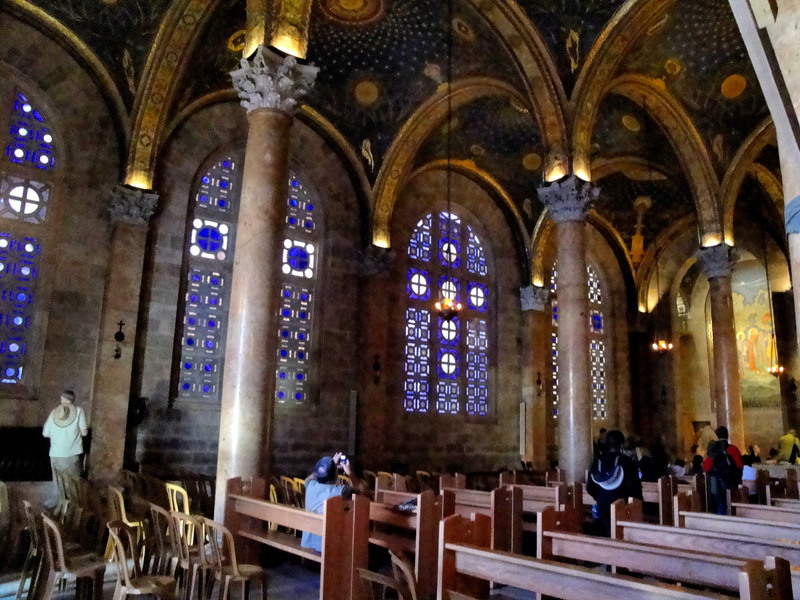 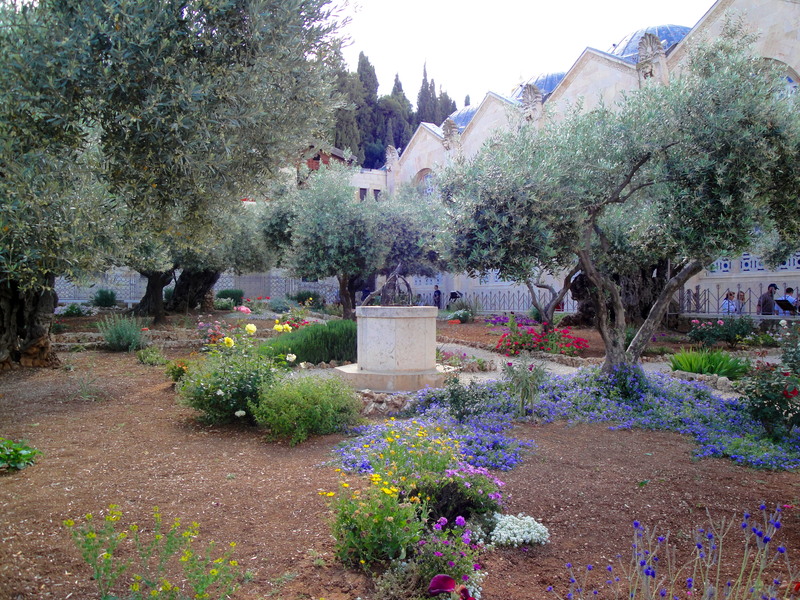 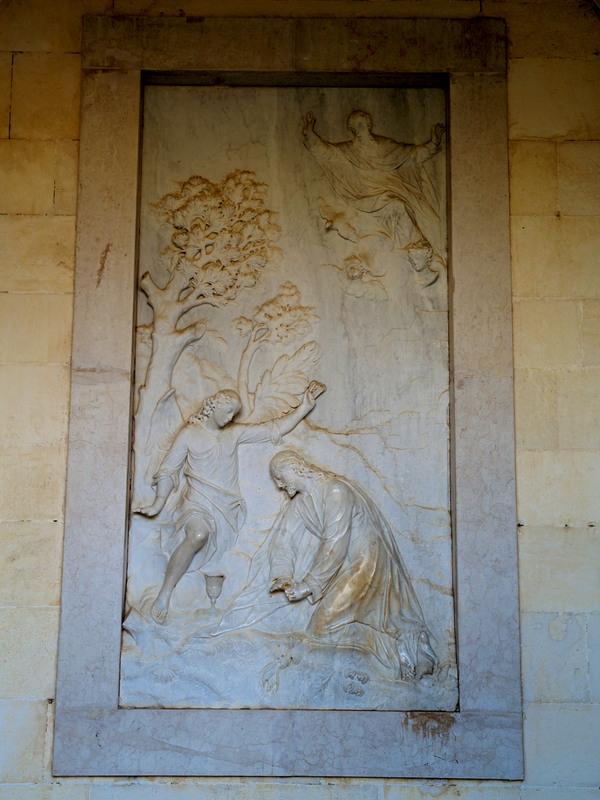 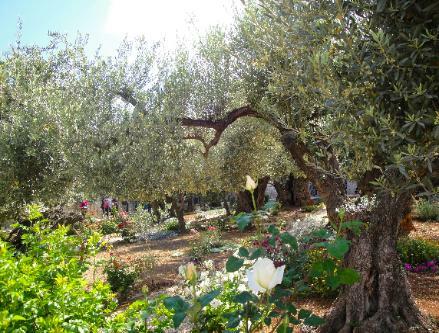 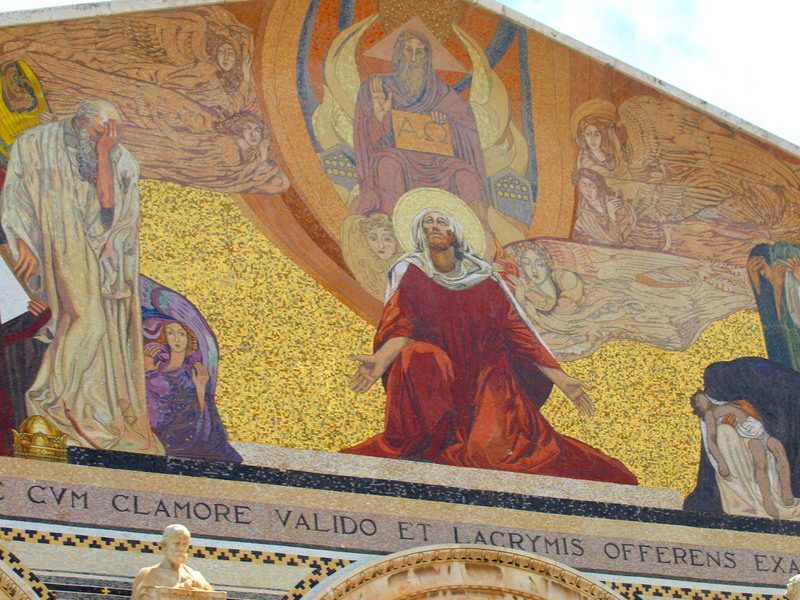 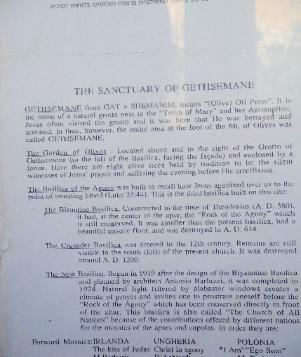 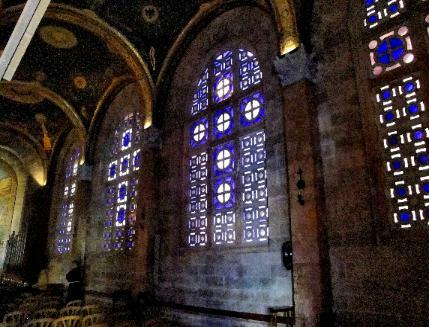 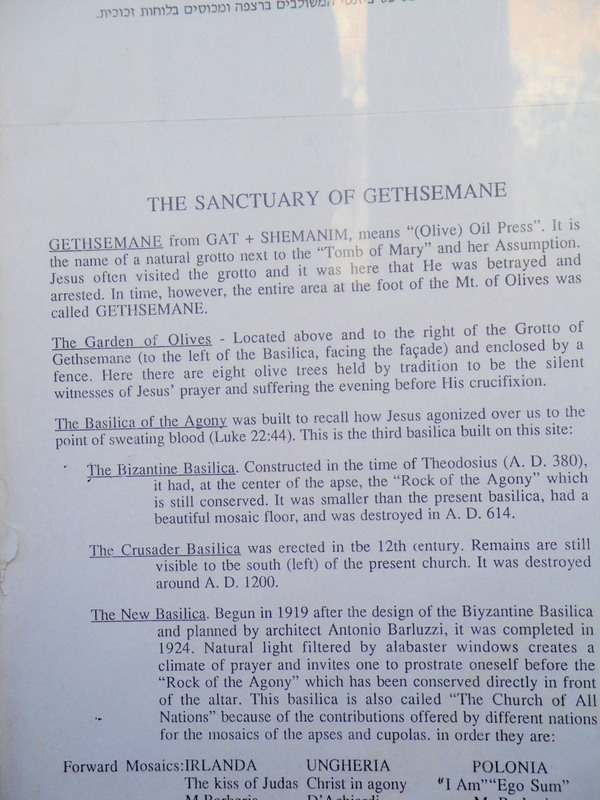 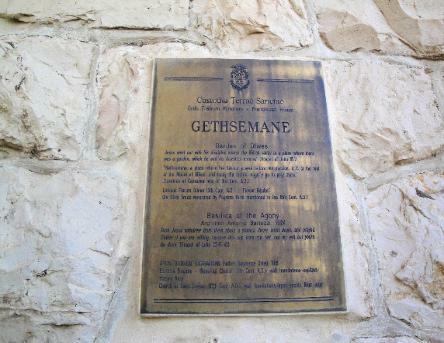 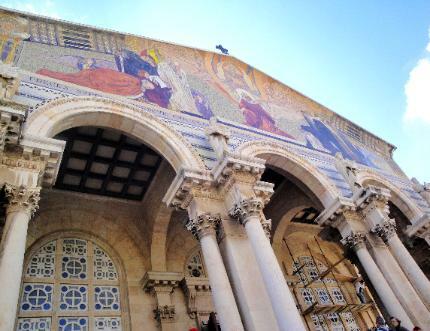 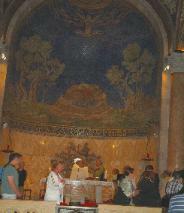 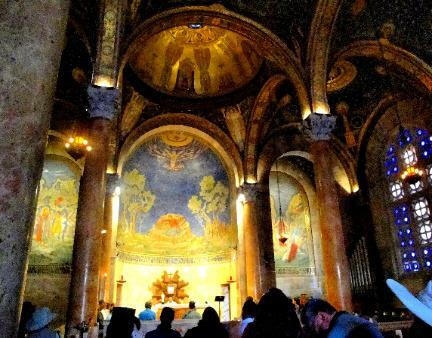 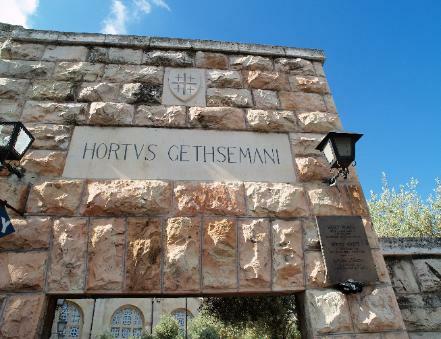 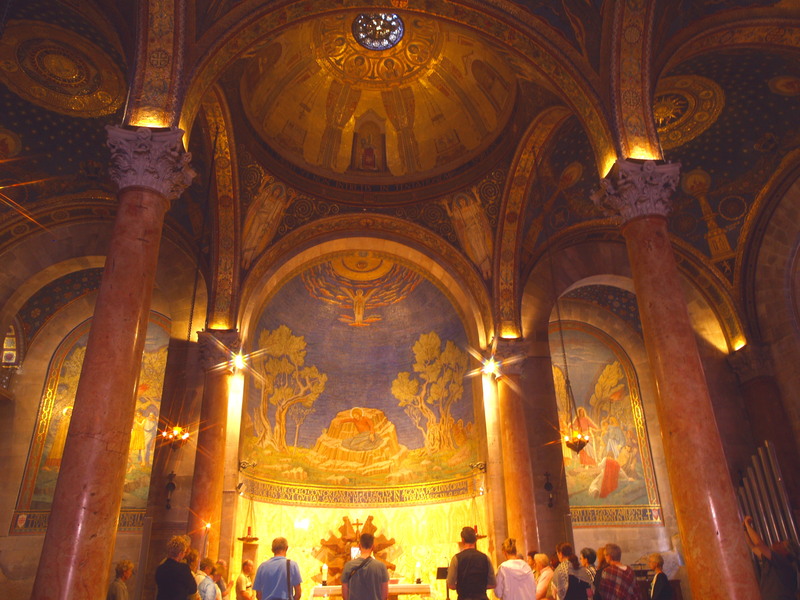 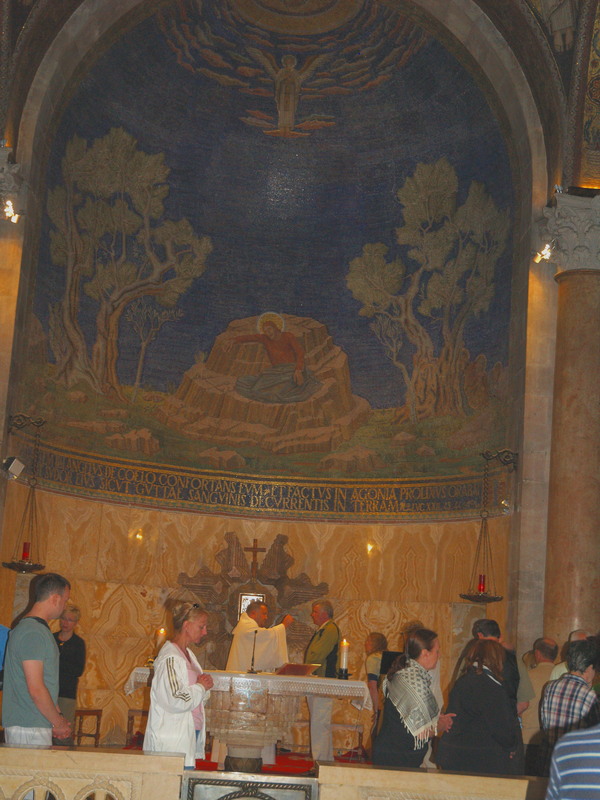 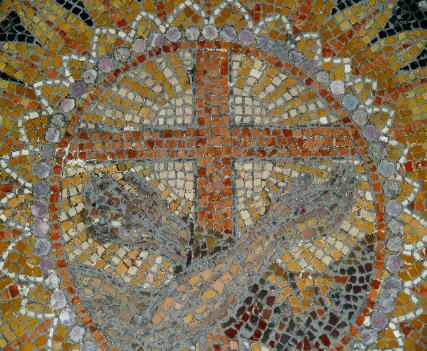 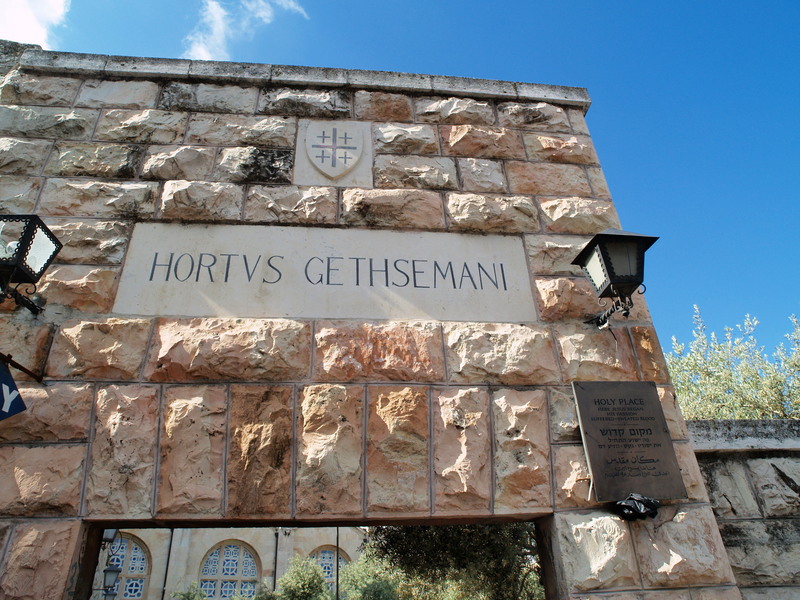 The prominent church that stands on the Mount of Olives next to the Garden of Gethsemane is the Basilica of the Agony. 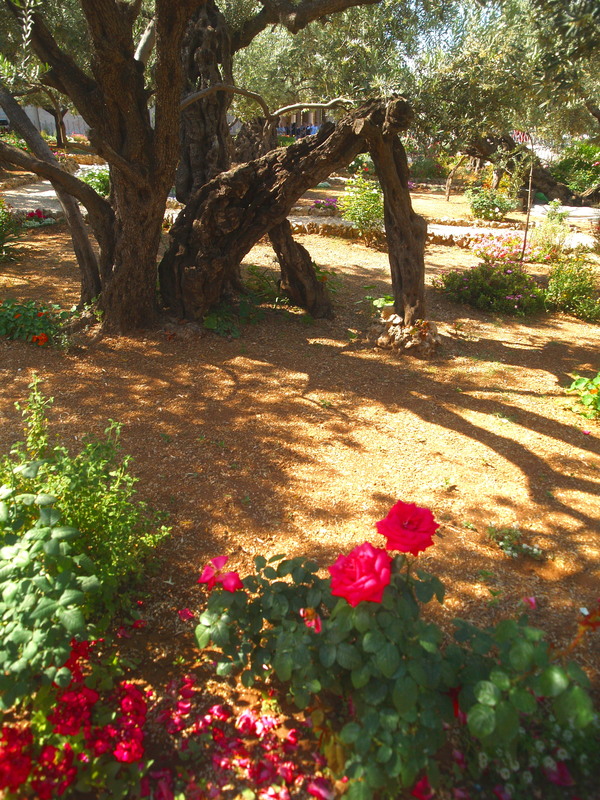 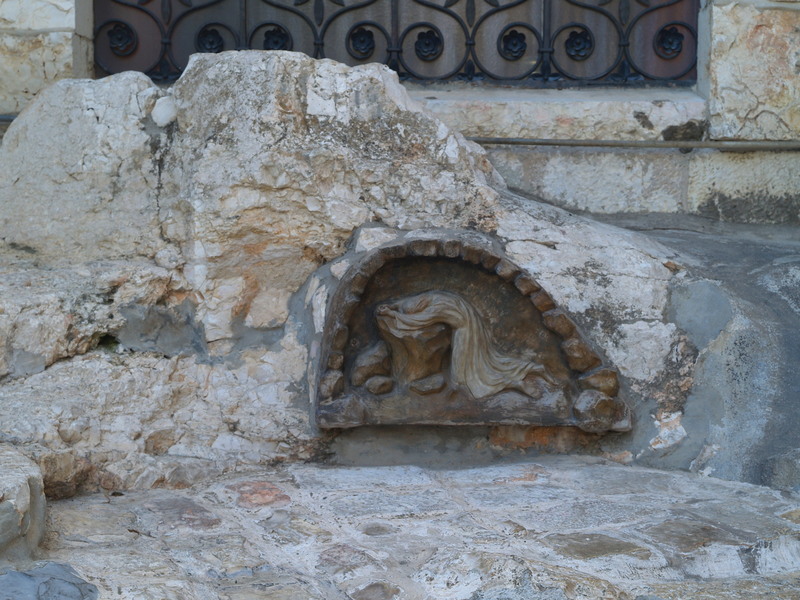 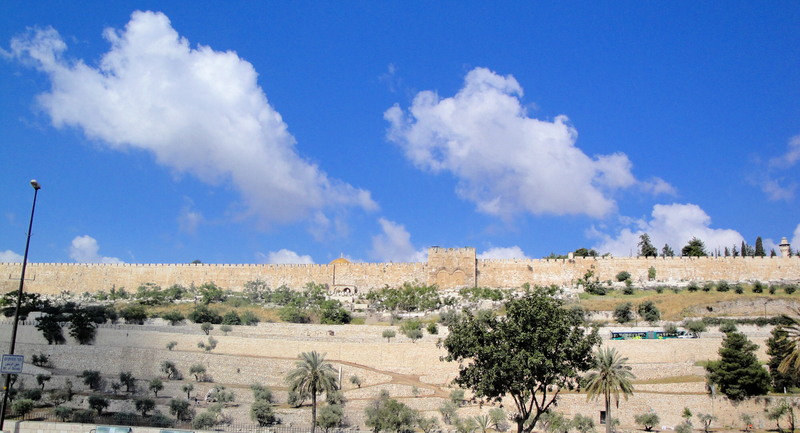 rocky ground upon which Jesus threw himself and prayed in distress after the Last Supper while his disciples all fell asleep. press) which sustains ancient olive trees thought to be nearly a thousand years old. 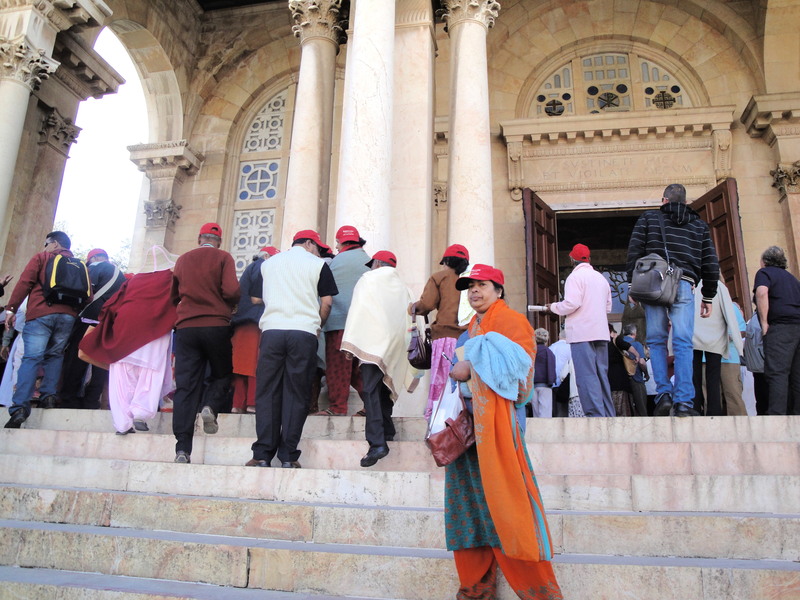 of the people are Hindus with a small number of Christians. Hinduism is a religion and a way of life, a dharma. 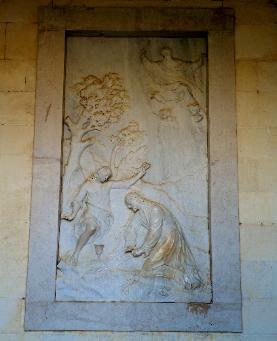 more popular being Vishnu or Krishna. 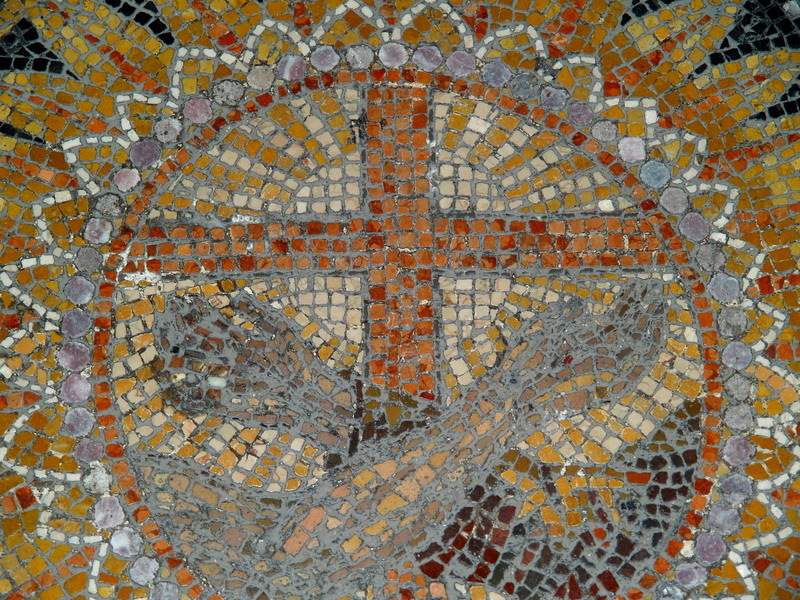 Charleston C. K. Wang, 05/20/2010.